finding a good Valentine's Day gift is an art. you don't want to spend too little money - that might give the wrong idea. you don't want to spend too much money - that might also give the wrong idea. so spending just the right amount with that sends the message you want whether it is 'I love you', 'You are special' or 'Treats for a sweet'. you want your gift to be thoughtful and not a hasty last minute decision. pick a gift that is just what they want. are they a treat lover - hunt down some specialty treats. pick them up a cute cupcake or select your own chocolate assortment from a treat shop. skip the pre-boxed goodies and make your own. do they love flowers? bouquets don't have to cost you a fortune on Valentine's Day. my favorite place to purchase flowers is Costco. get your loved one two dozen roses for $20. that is a steal of a deal for great quality bouquets especially on Vday. do they love beauty? 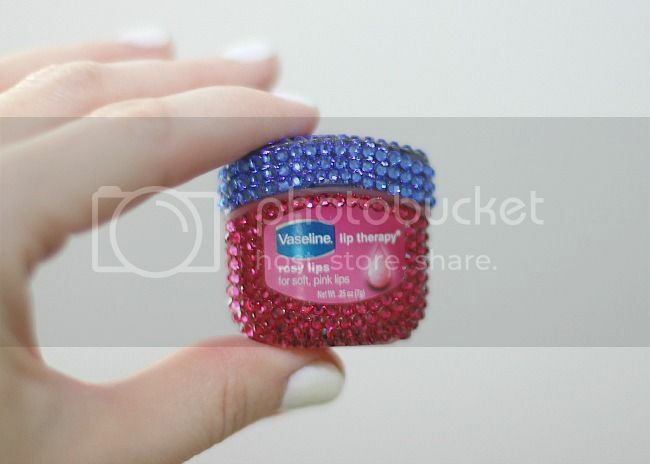 this Swarovski bejeweled Vaseline can be found online at Kitson. 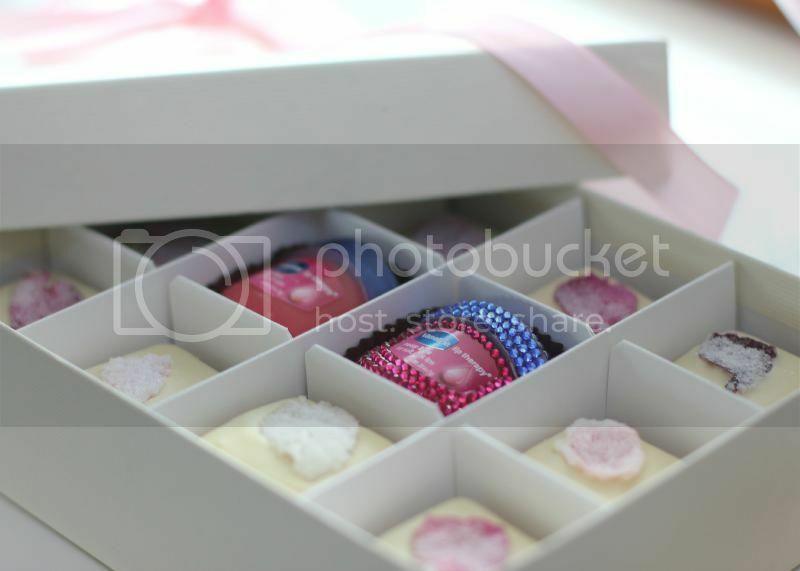 add it to your box of chocolates and you have yourself a thoughtful and sweet gift. i'm a girly girl. i like pink. i like sparkly. i like all things makeup. this bejeweled Vaseline speaks to me. 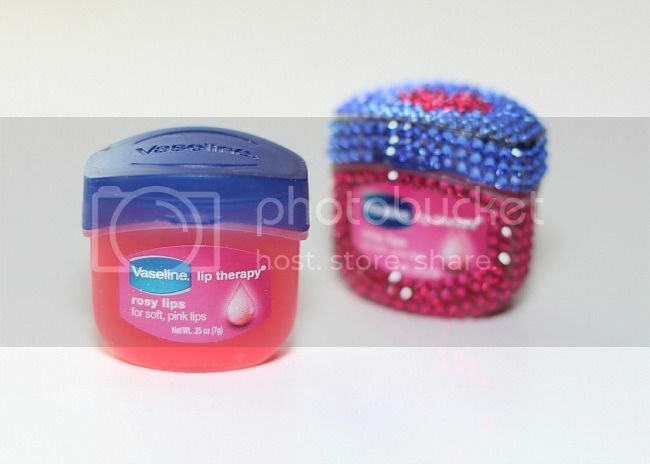 if you don't have the $$ for the bejeweled option you can simply pick up the regular Vaseline Rosy Lip Therapy at your local drugstore or major retailer. pop that in your box of chocolates or bouquet and you have a pretty sweet gift. i hope your Valentine's Day is filled with love. remember that in order to receive love you need to give it, so be sure to have your sweetheart's gift ready.